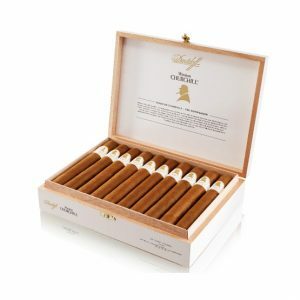 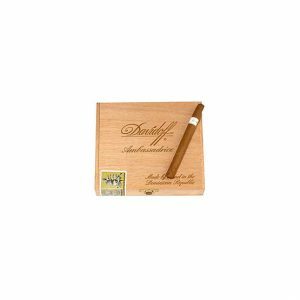 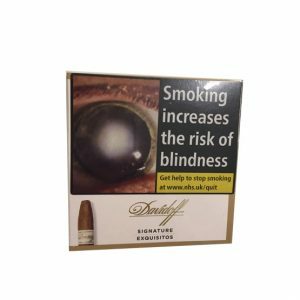 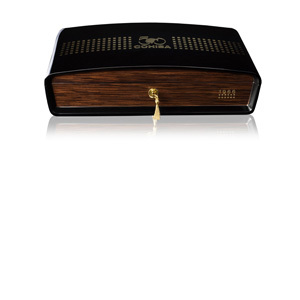 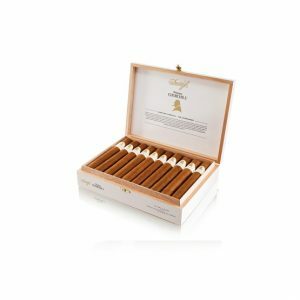 The Davidoff Grand Cru No.3 cigar is the middle sized format of the line, being smaller than the No.2 and No.3 yet larger than the No.4 and No.5. 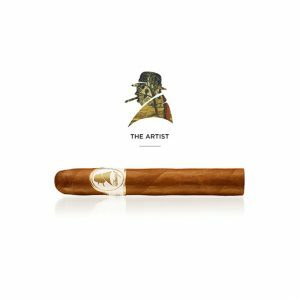 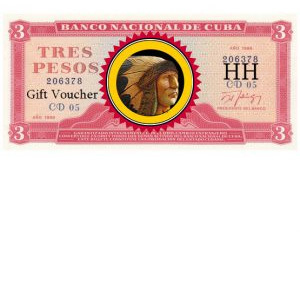 This Corona’s high density of tobacco leaves and high percentage of Piloto tobaccos enphasize the spiciness and bold flavours. 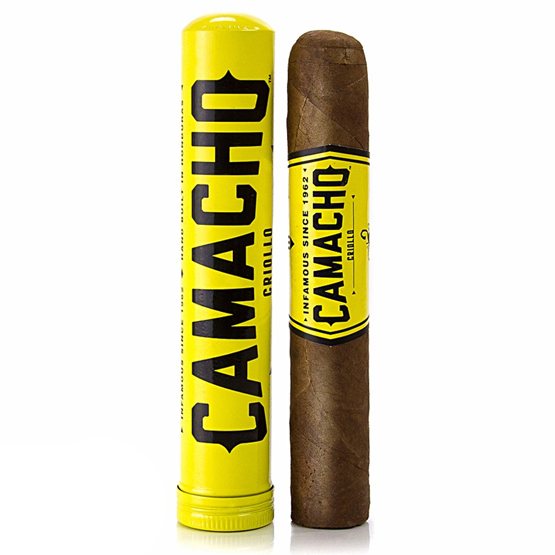 The cigar still managed to remain mild, however and is never overpowering. 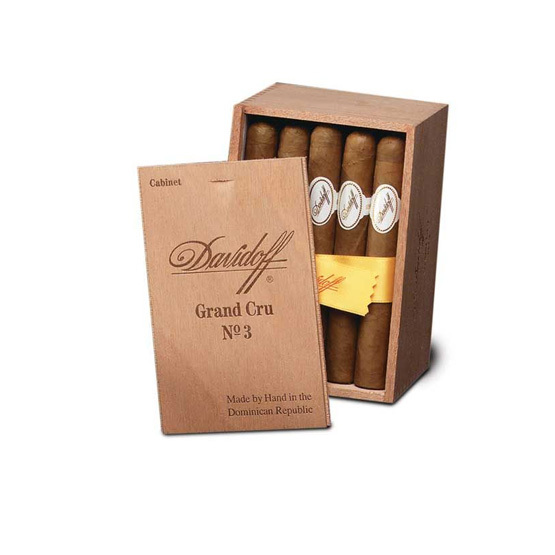 The Davidoff Grand Cru No.3 cigar is the middle sized format of the line, being smaller than the No.2 and No.3 yet larger than the No.4 and No.5. 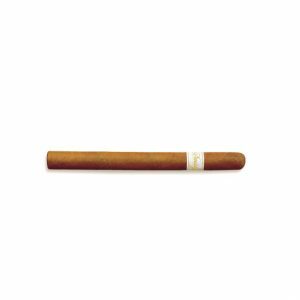 This Corona’s high density of tobacco leaves and high percentage of Piloto tobaccos enphasize the spiciness and bold flavours. 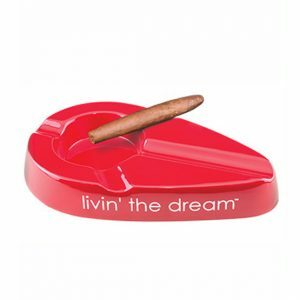 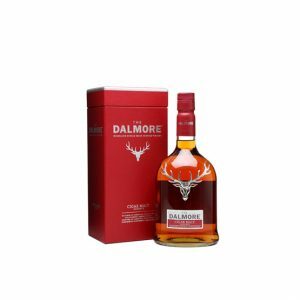 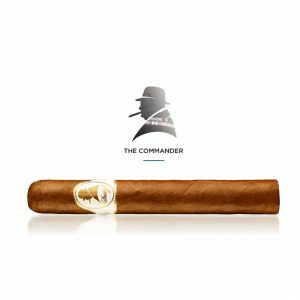 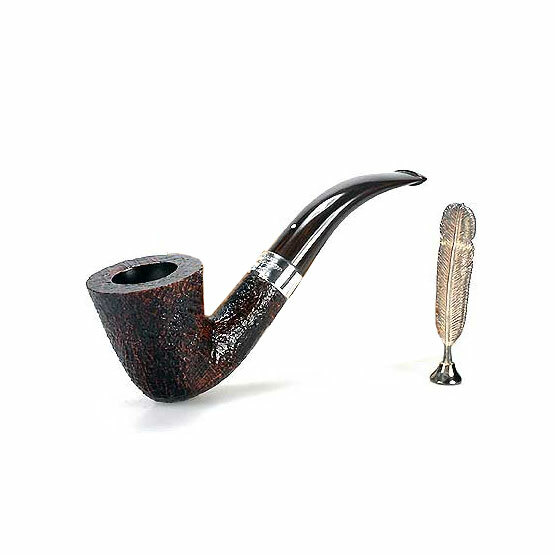 The cigar still manages to remain mild, however and is never overpowering.